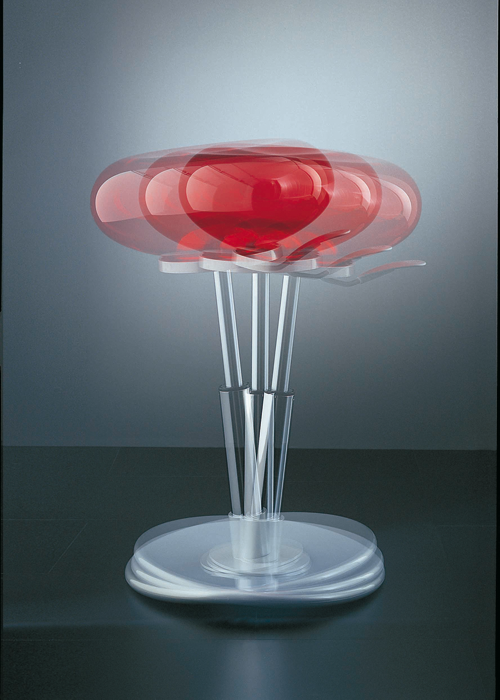 The stool includes a seat made of transparent acrylic realized with injection blow moulding technology. 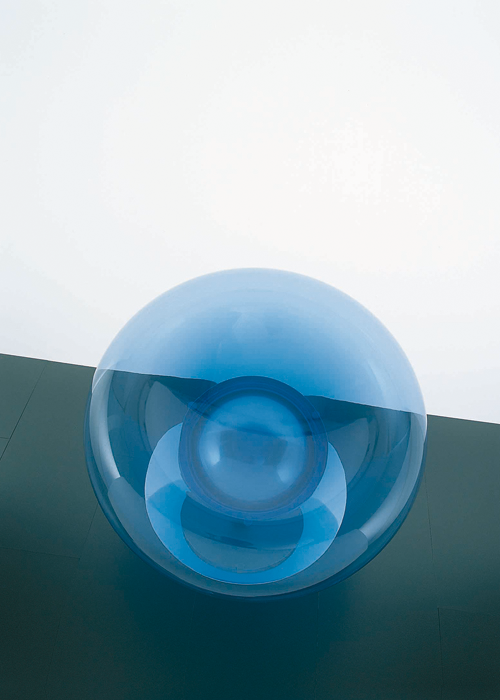 The seat is locked on a fixed or tilting base. 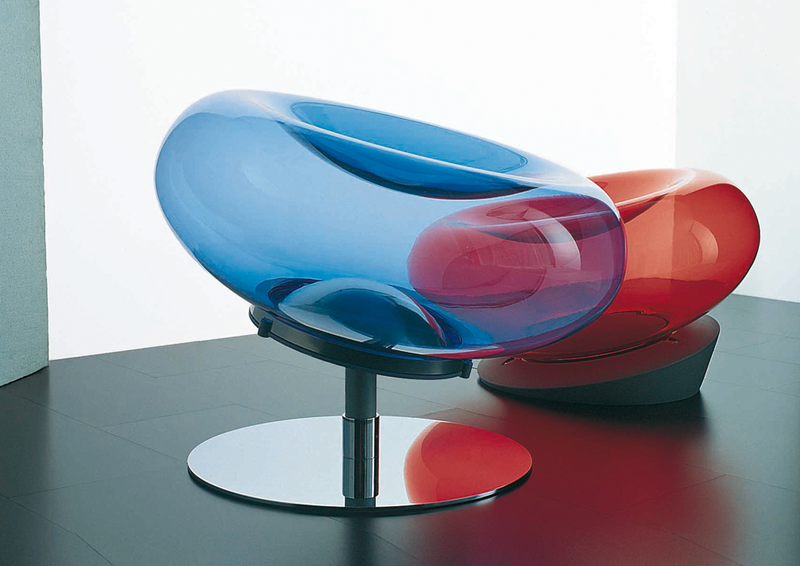 An iconic piece for Segis company, Mambo with its colorful bubble seats, after many years, has always an unmistakable design.